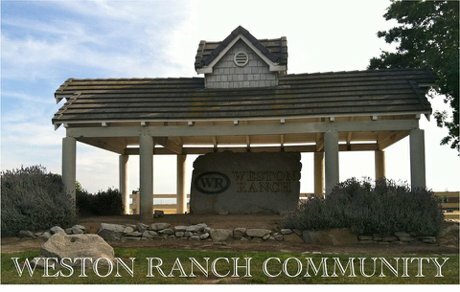 Weston Ranch - Weston Ranch offers the best home value in Northern California. You will not find another housing community with homes in the $300,000 - $450,000 price range offering 1,200 - 3,400+ sq ft.
Weston Ranch is ideal for many because it sets right next to I-5. This location is the best for Bay Area commuters. Listing courtesy of Realty World-The Lucas Group.